Over the past decade, significant advances in research methodology have stimulated dramatic progress in the field of child psychiatry in general, and in pediatric anxiety disorders, more specifically. Pediatric Anxiety Disorders: A Clinical Guide is a comprehensive and vital addition to the literature at an exciting time in the field of psychiatry. This state-of-the-art reference aims to bridge the most up-to-date research findings with relevant clinical perspectives, making it a unique and essential resource for established clinicians and researchers, as well as for students and trainees. 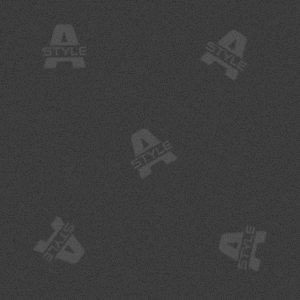 The book is organized into four sections, each of which includes chapters on a specific area of interest. The first section reviews the current research regarding etiological mechanisms of pediatric anxiety. The second section provides in-depth descriptions of the anxiety disorders that affect children and adolescents. The third section summarizes the literature on empirically supported assessment tools and evidence based cognitive-behavioral and pharmacological interventions. Of special practical note, the authors of these chapters have included comprehensive summary tables that can serve as quick reference tools. The final section of the text is dedicated to understanding how anxiety manifests in two special populations, children with chronic medical illnesses and those with autism spectrum disorders. 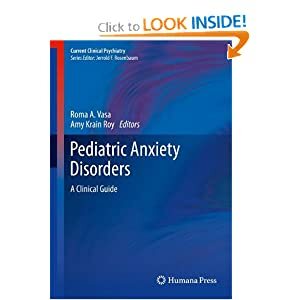 Pediatric Anxiety Disorders: A Clinical Guide is an authoritative new volume developed by a renowned collection of clinicians and researchers in the field of childhood anxiety disorders.